Disney made the best call of the Fox-Comcast-Sky saga by consenting to Fox selling its Sky stake at Comcast’s eye-popping price. It plans to invest some of the $15 bln proceeds in Hulu. Comcast, which owns 30 pct of the online-video JV, would be wise to follow suit and let it go. 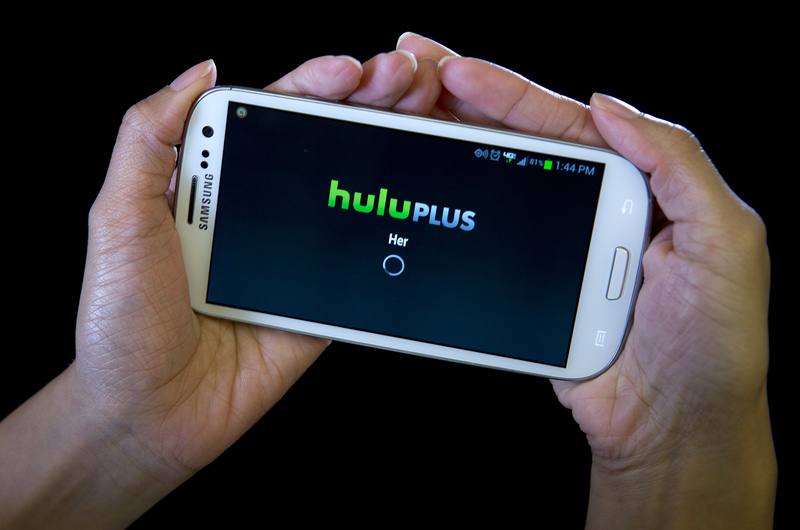 The HULU Plus app is played on a Samsung Galaxy phone in this photo-illustration in New York, December 23, 2013. Walt Disney said on Sept. 26 it has consented to let Twenty-First Century Fox sell its 39 percent stake in Sky to Comcast, which has offered to buy the UK pay-TV group for 17.28 pounds per share. Comcast’s bid values Sky at $40 billion. Disney, which had agreed to buy Fox assets including the Sky stake, plans to use the proceeds, some $15 billion, to pay down debt and invest in its consumer video streaming products, including Hulu. Disney in June agreed to acquire Fox’s entertainment and international assets for $71 billion. The deal also includes Fox’s 30 percent stake in Hulu, which will double Disney’s position in the video-streaming service to 60 percent. Comcast owns 30 percent of the business.